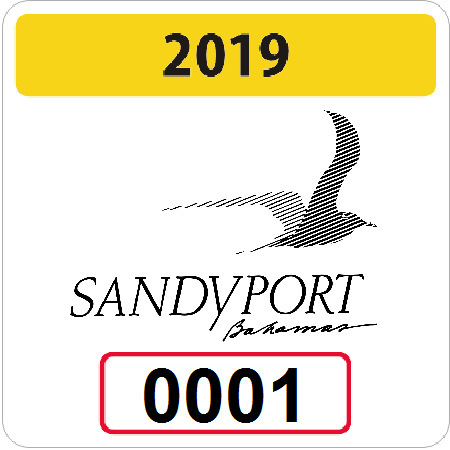 2018 auto identification decals are now available for collection from Security Services located at the Sandyport main entrance. Under the policy for watercraft moored in Sandyport, all existing permits will expire at midnight on December 31, 2017. Please complete the application form and submit to Security Services together with current documentation. Vessels without or within invalid permits will be denied access to the waterways. Full details and the application form are available here. The Board has agreed to extend the carport usage program (see original post here) until December 31, 2018 subject to payment of a fee of $161.25 ($150 + VAT) per carport. The spaces shall be allocated on a first paid, first served basis with preference being given to those that took advantage of the program in the previous year. The spaces are numbered in accordance with the sequence below starting from the West and heading East. Unauthorized vehicles parked in any of these locations after December 31, 2017 shall be subject to removal and storage charges. Take Notice that the postponed Annual General Meeting of the Company will now take place at the Gazebo located in Phase 5 (adjacent to the pond) on Monday, July 31st, 2017 commencing at 5:30pm. Please find accompanied herewith the List of Nominees for the position of Director. To elect Four (4) Shareholders to serve as Directors of the Company for a period of Two (2) years. To elect One (1) Shareholder to serve as a Director of the Company for a period of One (1) year. To review the audited Financial Statements for the financial year ending December 31st, 2016. To consider and approve the Budget for the financial year 2017. 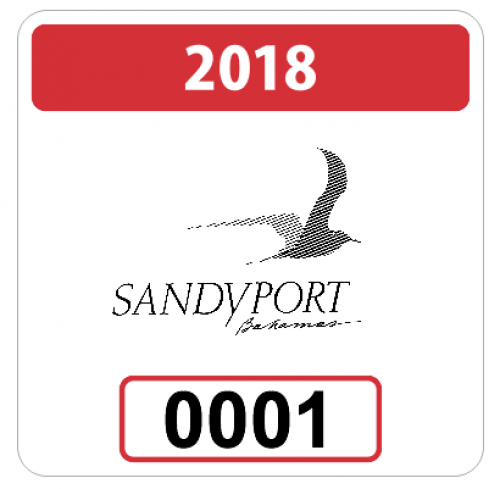 No lot or group of lots in Sandyport may be divided or sub-divided into smaller lot or lots. 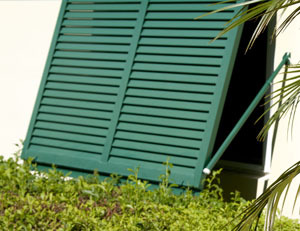 That the subdivision is approved by the appropriate Government Ministry. An application is made by the owner for the lot to be subdivided and for new licenses to be issued, at the Owners’ expense. Draft conveyances with respect to any approved subdivision shall be submitted for the association’s prior approval. The resulting lots shall not be less than 5,000 sq ft in total area.